Amazon Books :: Movable Type Extra Facilities :: PRO IT Service S.R.L. - Choose a professional and accessible service for your online image! 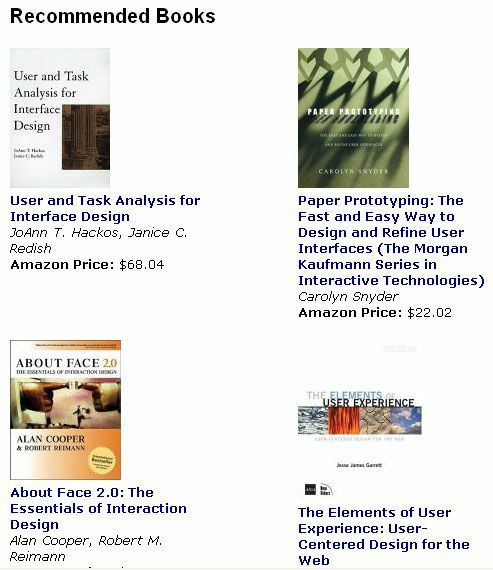 Enrich your Web site pages with related books from Amazon, the top online books selling store. What makes this service attractive is that in one hand it makes your Web site more attractive both to visitors (books) as well as to search engines (books descriptions, review etc) and on the other that it allows you to make some cash through the Amazon Associate program (affiliation). Your benefit here is that through Amazon books links you enrich your Web pages content, boost your search engines marketing and also earn affiliate revenue.